you truly deserve to feel great. 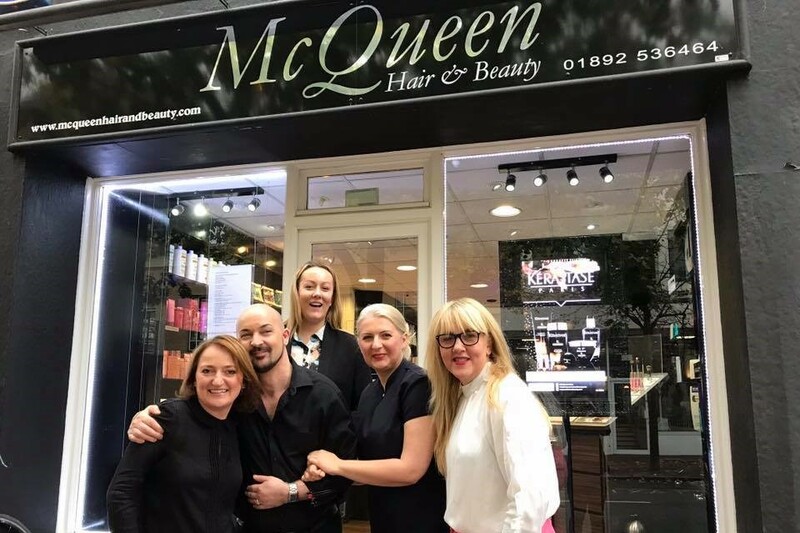 Tunbridge Wellsâ€™ leading hair & beauty boutique. Friendly, dedicated experts focusing on your hair & beauty needs. Affordable and accessible for all budgets, glamorous hairdressing and well deserved me time beauty services to relax and pamper all your needs. Treat yourself, you truly deserve to feel great. Danni is the absolute best hairdresser I have EVER had, more than impressed and definitely recommending her. Thank you Danni!!! Fantastic staff, quality services and products! Would highly recommend! Si is absolutely incredible. My hair has never looked so healthy and fresh. Could not be happier!